We are building on our foundation of success by selecting the finest employees and supporting their growth and potential. 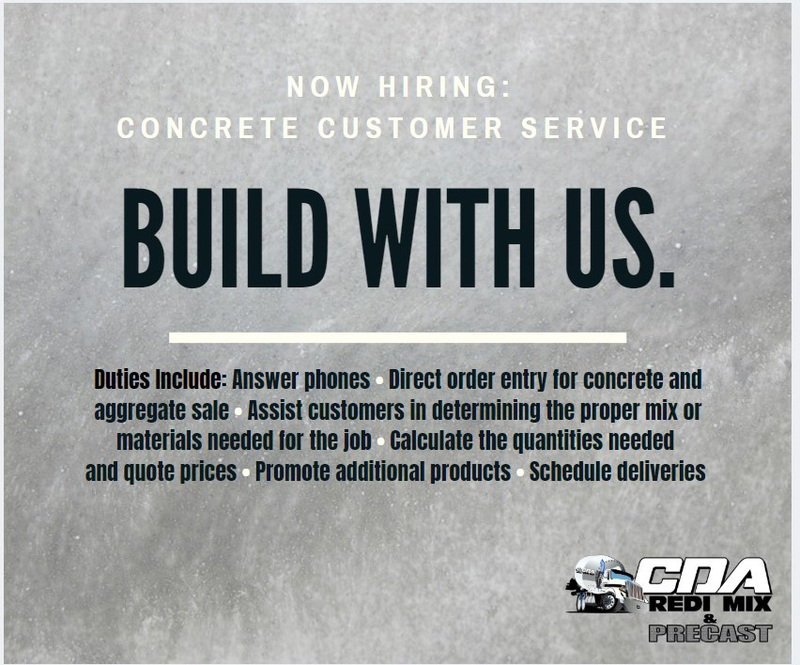 When you decide to build your career with CDA Redi Mix & Precast, Inc., you’ll be part of a company that believes what we do is bigger than construction. It is about connecting communities and building new roads to the future. We believe in investing in our community and our employees. You’ll be part of a team that is respected, challenged and rewarded. To apply: Bring completed application, resume, current MVR, medical card and CDL (for driver position only) to our office located at 120 E. Anton Avenue, Coeur d’Alene, ID 83815. Or you may email the information to office@cdapaving.com. High organization skills for daily duties of paper flow. 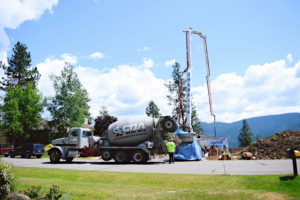 As a valued member of our team your primary responsibility is to safely drive a concrete mixer truck to job sites and deliver the load of material. This takes place in a variety of settings and conditions and may require lifting and attaching extension chutes weighing 35-50 pounds. Drive truck under loading hopper to receive material. 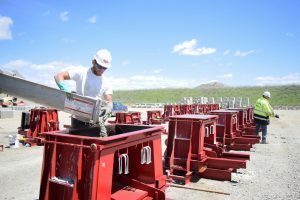 Move levers on trucks to release concrete down chute. Use water hose to clean truck between loads to prevent concrete from hardening in mixer and on truck. Keep proper records and document daily activities. 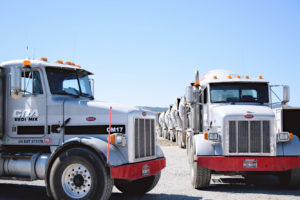 Perform daily preventative maintenance, record and inspection on equipment to include fueling, cleaning, tire/light inspection, checking and adding fluids as needed. Exercise good judgement regarding work site access, unloading and operation to and from work site. 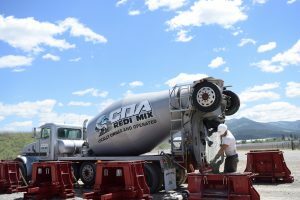 Cooperate and promote a team concept with all other company employees as well as Coeur d’Alene Paving/CDA Redi Mix & Precast Inc’s customers. As a valued member of our team, your primary responsibility is to assist in making concrete forms and rebar basket assembly. This position has great potential growth within our company. 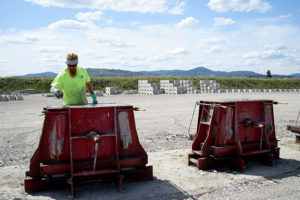 Assist in building or assembling metal forms for the construction of precast supplies. 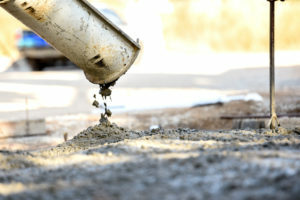 Basic understanding of concrete and job site cleanup. May help signal concrete deliverer to position truck to facilitate pouring. Exercise good judgement and attention to detail. Cooperate and promote a team concept with all other company employees. Ready and willing to perform other tasks and duties assigned.